Tired of hearing "are we there yet?" music makes the miles go by quickly. 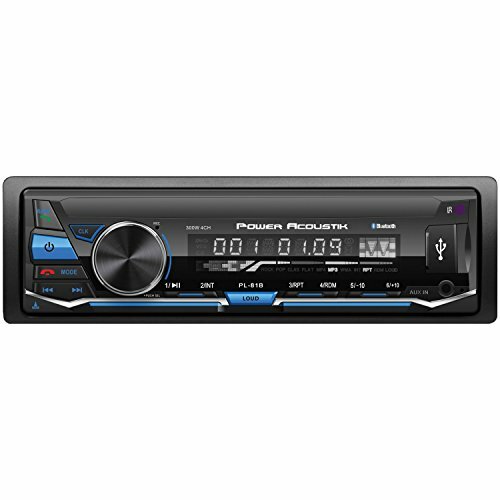 Keep everyone in your vehicle entertained with this single din In-Dash digital audio receiver with Bluetooth from Power Acoustik. Since this unit is Mechless, there are no moving parts to break down. Extra inputs like aux and USB, in addition to wireless streaming via Bluetooth, mean you can play back digital media. Make road trips fun-nott boring-withh Power Acoustik!